Documents reveal divisions between staff and leadership on anti-BDS legislation. The Anti-Defamation League has emerged as a supporter of controversial legislation targeting boycotts of Israel. But internal ADL documents obtained by the Forward show that the organization’s own staff believed the laws could actually harm American Jews. Yet in the two years since the memo was written, the ADL has vigorously supported anti-BDS legislation, including one bill currently moving through the US Congress, and some of those that have passed in statehouses across the country. Civil liberties groups, including the American Civil Liberties Union, have called the proposed legislation, the “Israel Anti-Boycott Act,” unconstitutional. The ADL, on its website, asks supporters to lobby their representatives to support its passage. 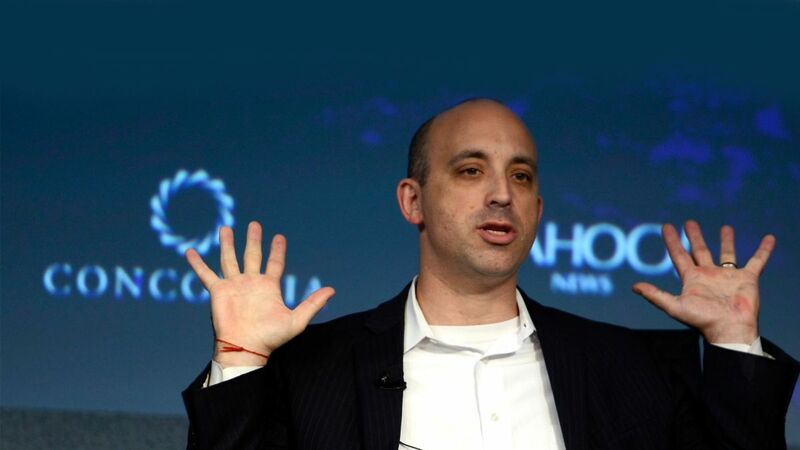 The memo from the summer of 2016 reveals a stark division within the ADL between the analyses provided by the organization’s professional staff, and the path taken by its board and CEO.